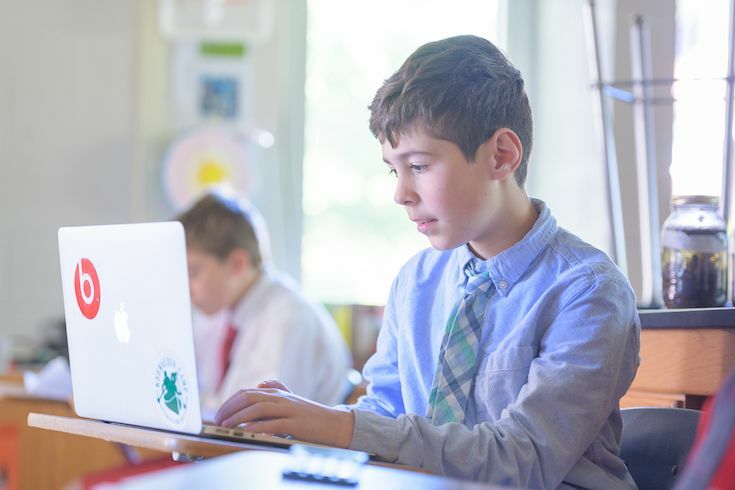 We are delighted that you have chosen to explore Upland Country Day School! Education at Upland is not just about the numbers; it’s about helping each child find his/her own voice and identity as they strive to achieve their full potential. We believe that each child is unique, so we strive to know and embrace his or her individual learning style. We look to educate the whole child in an effort to enrich each student's life and to shape concerned, respectful and knowledgeable citizens. We require participation in each aspect of our 4 A's Philosophy: Academics, Arts, Athletics and Attitude (Character). Our students are exposed to many different experiences, both individualized and collaborative, in an effort to teach them about themselves and the world around them. I invite you to take a tour of our website by using the links above, where you can explore the different divisions of our program and learn more about all that Upland has to offer. 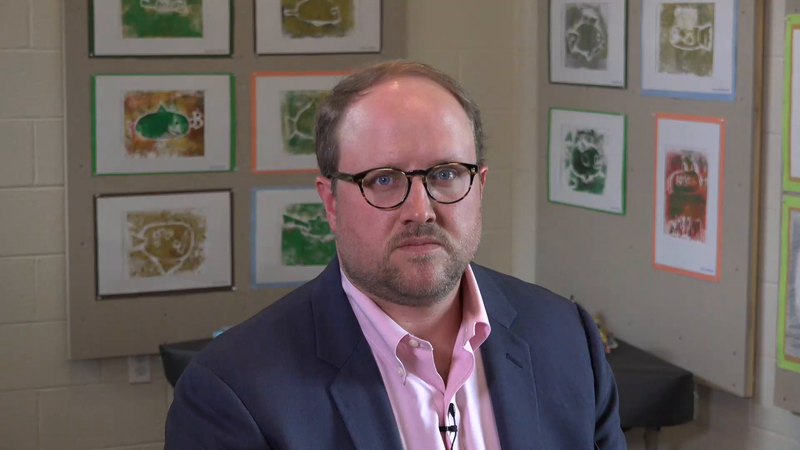 Upland is on the cutting edge of transformational education, as our excellent faculty members instill excitement, engagement, communication and collaboration via the Harkness Method, our new Kleberg IDEA Center, our unique academic programs, and our emphasis on community values. I encourage you to email me at pmanahan@uplandcds.org or call (610) 444-7755 with questions or to schedule a tour. We can't wait to meet you! Schedule a Tour or Attend an Open House and experience the campus! 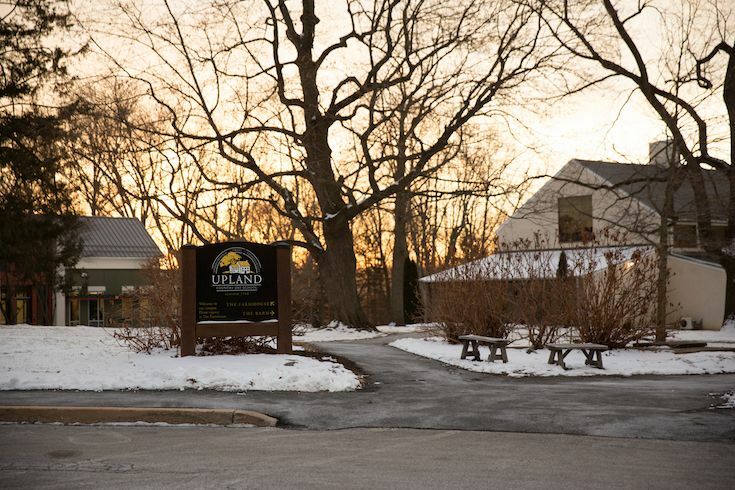 Apply to Upland Country Day School here. Schedule a Student Shadow Day, Evaluation and/or Interview with the Director of Admissions. Contact admissions@uplandcds.org to request.